This is my 4th and final post tonight (I promise). 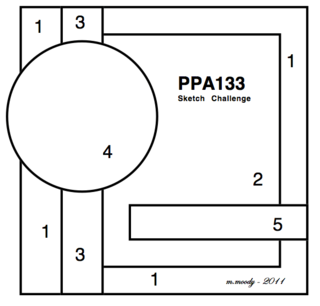 I love the challenges at Pals Paper Arts and I especially love Margaret’s sketches – I wish there was one every week! This is beautiful Narelle! I love those colours, and this is such a perfect interpretation of the sketch. 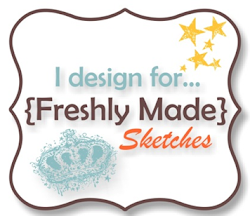 Narelle your colours are just gorgeous and fab use of PPA sketch, another beautiful card. I’m a hoarder too….there must be a group somewhere…. 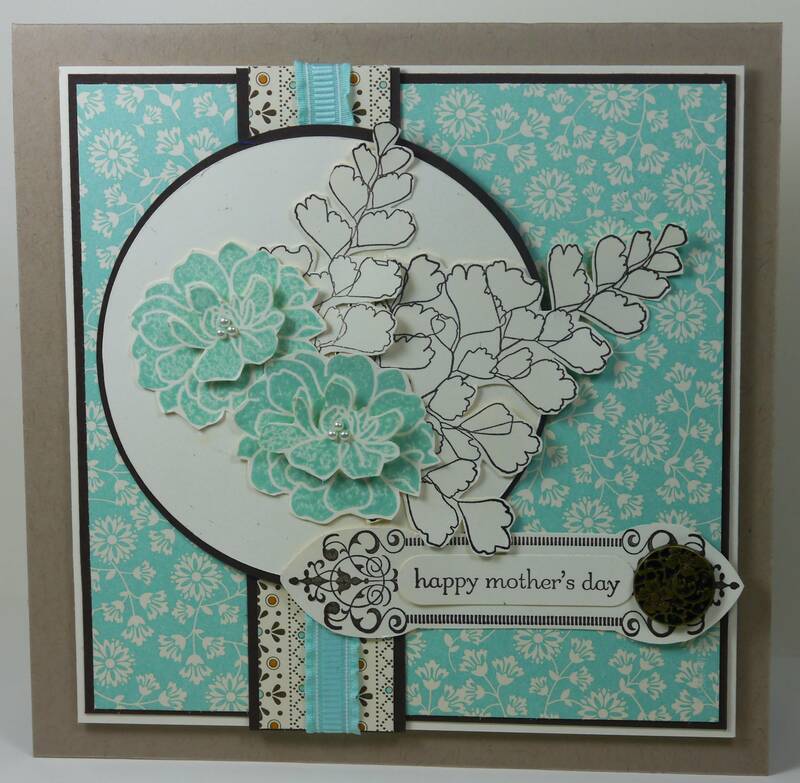 Your card is gorgeous, the colors, stamps and embellishments are so well done! Thanks for joining us at the PALS! Love your colour choices and that stamp set is beautiful.